I love finding and reading great blogs. You know what I’m talking about, right? Those blogs that just draw in your attention from the moment that you open their site. Some blogs truly have it. I love finding great blogs about life or reading other people’s journeys. Do you want to know a few of my favorite blogs that I love to check in on and read several times per week? I’ll be happy to share but first, let’s talk about some awesome examples of popular blogs. While there are tons of blogs out there, there’s a reason that some are more popular than others. 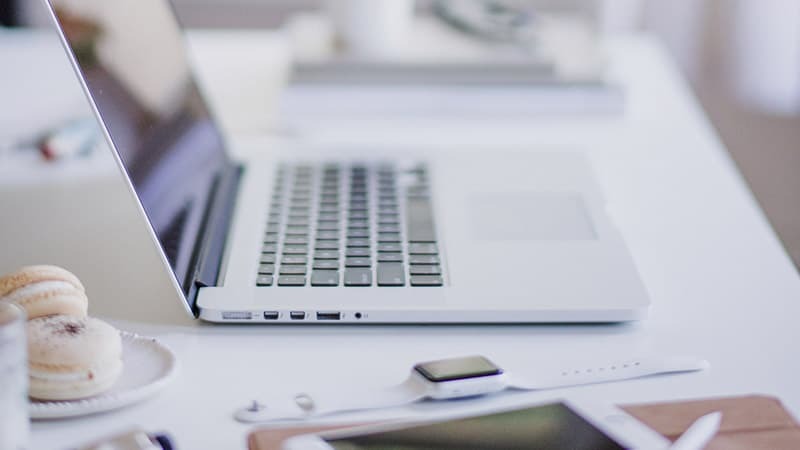 Before understanding what makes a blog popular, it’s important to understand exactly what a blog is in the first place. Depending on who you ask, you’re going to get varied answers. And don’t worry, not all blogs are going to fit into one nice, neat little category or package either. A blog is an online resource that typically helps readers answer questions, concerns, get information or solve a problem. Makes sense, right? Think about the last time that you searched for something online and were looking for an answer. Your search results probably yielded a ton of different blog articles and topics where the blogger was addressing or answering your question. Blogs can have different niches and talk about different topics. It can also be a way that the blogger uses their knowledge to start to earn an income as well. Just even reading that headline makes my heart happy. Helping people understand and find out how to start a blog is one of my absolute passions. Learning how to start a blog isn’t a hard process (you can do it! ), but it does take patience, persistence and a basic understanding of how the blogging community works. 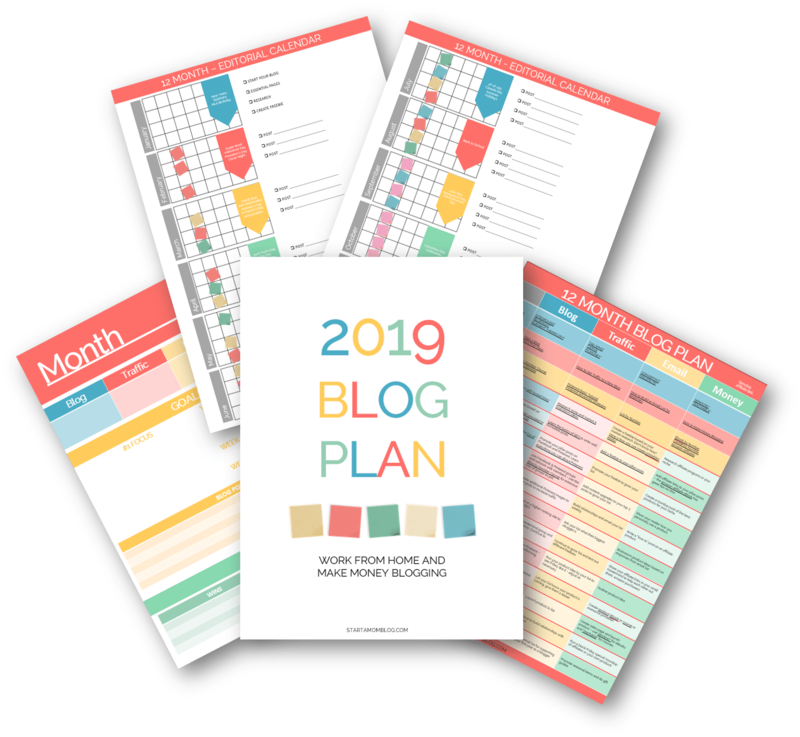 Figuring out your niche, creating a blogging outline and calendar to stay on track and understanding how to research and optimize blog posts are all vital parts of starting a blog and drawing traffic to your site. 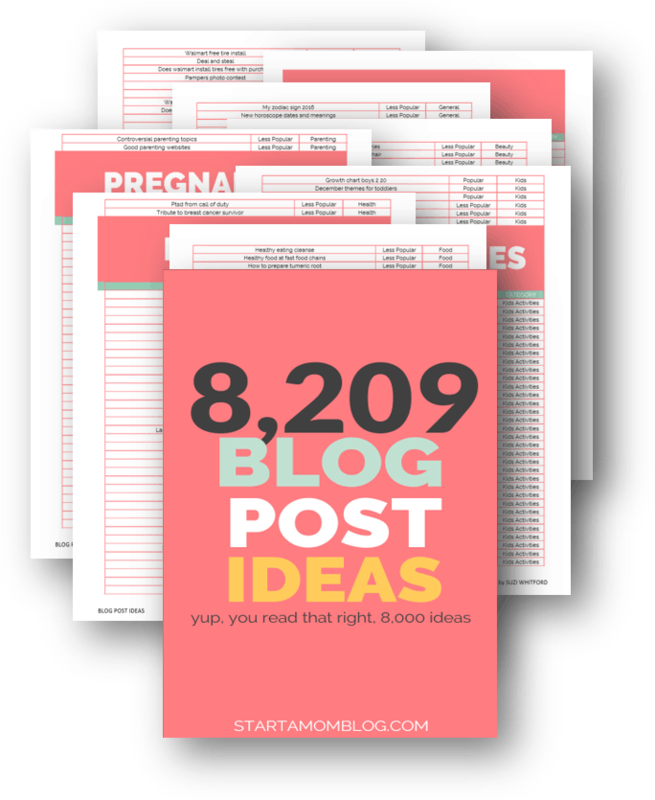 While these are just a few pieces to the blogging puzzle, you can read more about how to start a blog here. Before moving on, remember that once you decide to start your blog, I have a step by step tutorial that can and will help! To me, blogging is so much more than a hobby. If you’ve been following along in my journey, you know that. It’s how I support my family, earn a living and was recently able to retire my husband from his corporate life so that he can now stay at home and start his own online journey. My secret? I was once in the exact same place you are now. Sitting, staring at the screen and wondering how in the world I was going to start a blog and turn it into a success. My other little secret? Stressing out is not the answer. Blogging for beginners doesn’t mean that you have to cram as much information and knowledge into your brain that it can hold. You may feel that you need to, but you don’t! Above everything, have fun with your blog. Stressing out, pushing yourself and worrying that it isn’t going to work out will have you feeling burnt out in no time at all. Every day that I wake up, I’m excited that I get to write about or learn something new that I can share with you! And honestly, being able to have fun and steer my own ship daily towards our family goals and path is one of the best blogging perks there is. Did you know that there are millions of blogs online, just waiting to be read and explored? And while I’ve read a ton, I know that I still have many more amazing blogs to discover. 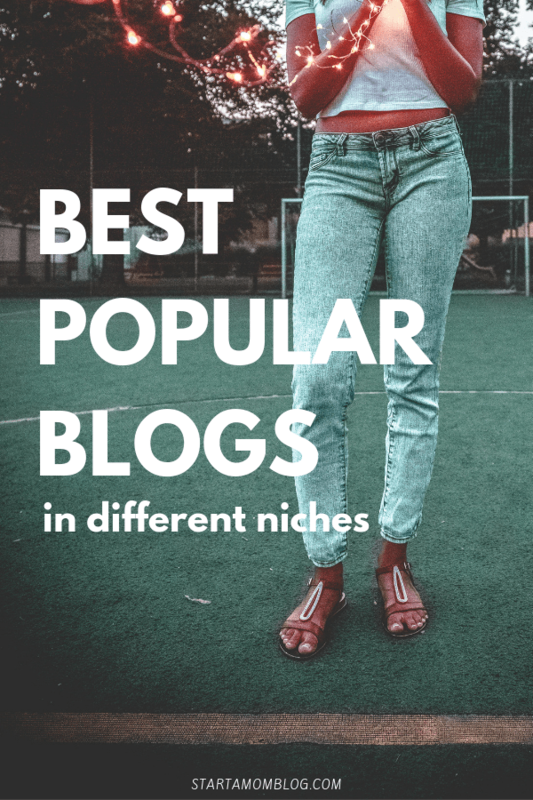 To give you an idea of all the variety of blogs that are online, here are some of the most popular blogs broken up by niche to explore and check out for yourself. The blogs below are run by one person or a very small team. There are enormous blogs such as HuffingtonPost or ThePennyHoarder that have a team behind them. I wanted to showcase the popular smaller blogs that are more personal. Follow along with Positively Present and learn how to be aware of yourself and about the importance of self-love. Plus, the focus of this blog is remembering to always find a way to be positive, which is something that I strive for each and every day. Great for readers who are looking for a burst of positive energy throughout their day. 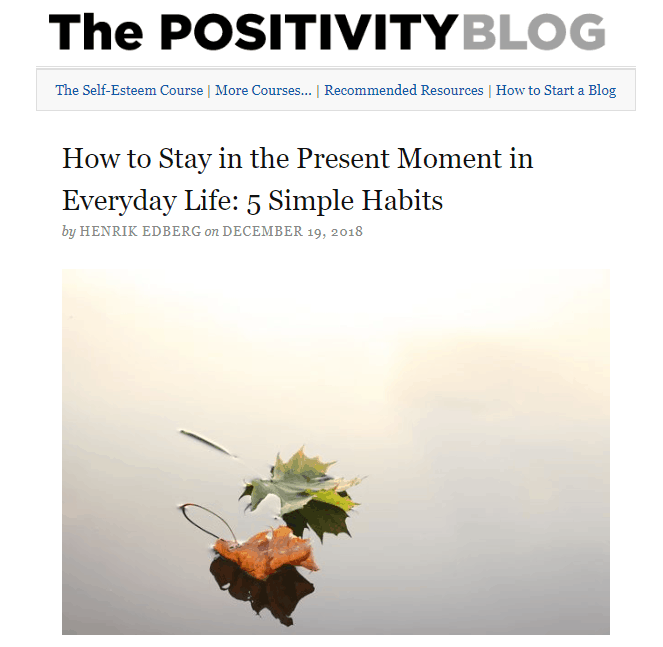 If you love finding simplicity and happiness, you’ll love reading The Productivity Blog about life. Each post is written in a way to help guide or give information that can truly be beneficial for the readers. Perfect for those who are looking for words to help get them through tough times during the day. Learning to make the most of each day and start living your life is the focus of Get Busy Living. If you’re needing inspiration on how to follow your dreams, you find that and so much here by following and reading along! Personal blogs are really great. Not only do they provide knowledge and information about various topics, but they also give a sneak peek into the lives of the bloggers as well. Reading and relating to the person writing is really important and makes that connection that much strong. I love this cute blog name! Thena, the blogger behind HodgePodgeHippie shares adventures she takes with her family, recipes she loves and the power of a positive mental attitude! From business to life, Rebecca seems to have a handle on what her followers like and displays it all wonderfully on a Bit of Momsense. Tackling all topics about life and personal questions, this blog is great for all varying ages and readers. Everyone loves finding good fashion! These are some of the most popular fashion blogs to follow along with in 2019! Needing help with hair, beauty, and life? Chronicles of Her has you covered. Packed full of great pictures and info, you’ll be fashion-savvy in no time at all. Perfect for readers who are longing for great tips and examples of up and coming fashion. Founded in 2011, Girl With Curves made its mark in the fashion blogging world. Encouraging women of all sizes to embrace their beauty with great tips about fashion and life! If you love finding fun fashion surrounded with great vibes, this is the fashion blog for you. For readers from age 20 to age 70, The Daileigh creates style and fashion trends that anyone can do. Learn how to make your wardrobe stylish and functional with ease. Bookmark this page if you love fun fashion trends and inspiration for your daily wardrobe. Packed full of fun and family, A Piece of Toast does an amazing job of talking about everything life. You’ll love the personality and feel of this blog from the very first peek. The Blonde Abroad inspires you to travel and live your best life. From bucket list travel to tips on flying solo, you’ll be geared up and ready for your next adventure for certain. If you believe in fate (mixed in with a bunch of awesome topics), What the Chung just may be your new favorite lifestyle blog. 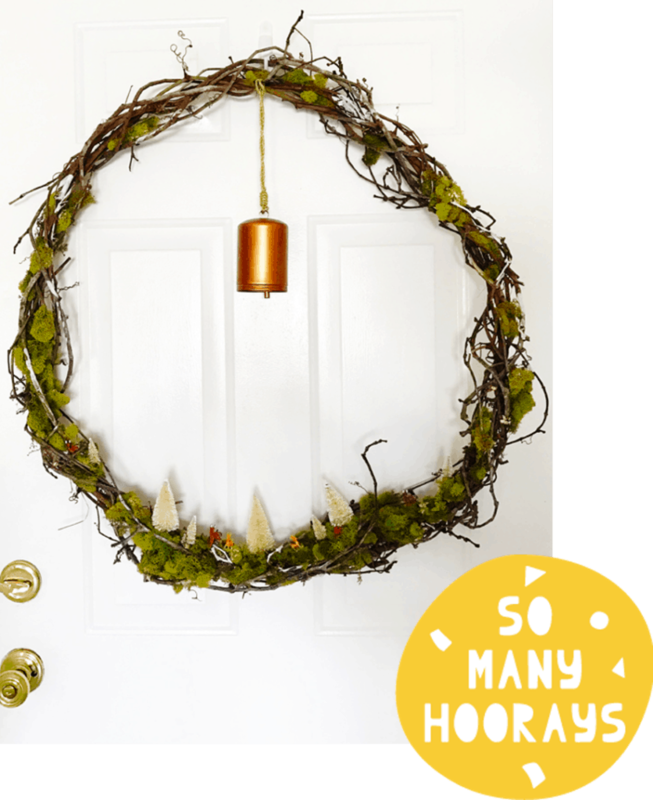 Want to create really cute arts and crafts but don’t like all the stuff? Emily shows you how to make gorgeous, minimalist crafts for kids! I adore this blog so much! Red Ted Art is a great site for anything and everything crafting or creating with kids. From coloring to learning how to lace, you can bet that there is something amazing just waiting to create with your little ones. What if there was a way that you could craft with your child on a dollar store budget? With Dollar Store Crafts, that is an absolute reality. This site shows you that you don’t have to bust your budget just to create something fun with your child! Not only does The Best Idea For Kids literally have some of the best crafts and fun, but it’s also packed full of slime recipes as well. Who knew that crafting with kids could be so much fun?! What blogs are most popular? And honestly, those are three of the biggest key parts to making a successful and popular blog. While there are other components (which you can learn about here), those are the bread and butter to creating a solid blog. Creating a popular blog doesn’t happen overnight, but do you know what DOES happen overnight? Your knowledge base on how to make your blog popular. While I took the time to list out some truly amazing popular blogs above, I have no doubt that with enough dedication and hard work, your blog can and will be joining that list too. Speaking of amazing blogs…remember earlier when I said I had a few of my own favorite blogs that I like to check in on each and every week? In no particular order whatsoever, I’m head over heels for these bloggers and their sites! IncomeMesh.com – I can’t not include this blog on the list. It’s my amazing husband’s blog where he shares the best tools and techniques to use online. MomLifeHappyLife.com – This blog is contributed to by amazing mom bloggers. It’s a collection of mom life tips and tricks from all walks of life. BusyToddler.com – I visit this blog frequently to find fun and cheap activities to do with my kids. Remember that you hold the key to making a remarkable blog for others to read and enjoy. Think about what you love, what your good at, and what knowledge you can share…once you have that in your mind, you *may* have just discovered the perfect niche for your blog! If you happen to have your own blog already, share where you blog and why you love blogging in the comments below! I’d love to check it out! Perfect!!! I just decided to make a reading list of great blogs and keep up with them this year! This way, I can stay in the blogging game and get inspired for our blog too. I was having a little bit of a hard time knowing which blogs to follow. Thanks, Suzi! Wow, Income Mesh looks like a great resource for blog building tools – but I noticed he doesn’t have an email list signup, has he not learned nothing from you ?? LOL. Thank you for this info, it’s GREAT! I do appreciate it as I am setting up my own blog at this time. I liked your site a lot. As a creator myself i loved your articles very much. Please check mine blog as well. “Nischal” Prem Stories A complete site for Nepali and English Story along with Motivational Stories and Memes.